Excellent interpersonal communication and customer service skills. Presentable and proficient with computers. We are looking for a Sr Manager Corporate Sales for our client, partners with ABEC (Partners with Times Group) which is the largest exhibition organizer in Asia. Mail your applications to navin@netsyscon.net or call on 9987002541 for details. Responsible to plan and execute strategies for expansion. Can You Solve this Any Mystery? An ant knocks on the door of a house. The house owner opens the door. “I want a place to stay,” said the ant. “I have a vacant room which you can occupy for free of cost,” said the owner. The ant went inside and occupied the vacant room. “Oh sure, you can do so without paying any rent,” said the owner. After some days the ant brought one more ant and requested the owner to allow the ant to stay with it. This continued as the ant brings in one more and and the owner agrees for it. One fine day, the ant brought in a tenth ant and requested the owner to allow him also to stay with it. Now the question is: Why did the owner ask for rent when the last ant came in? Because they are now tenants! 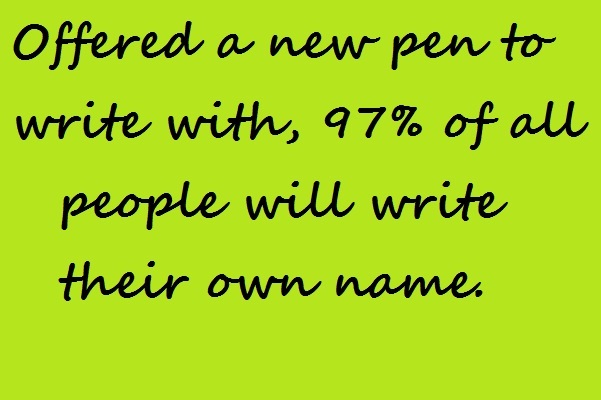 Tags: amazing fact about writing pen, Did You Know? One man, named Jim, was there that day and he, like the others, received a seed. He went home and excitedly, told his wife the story. 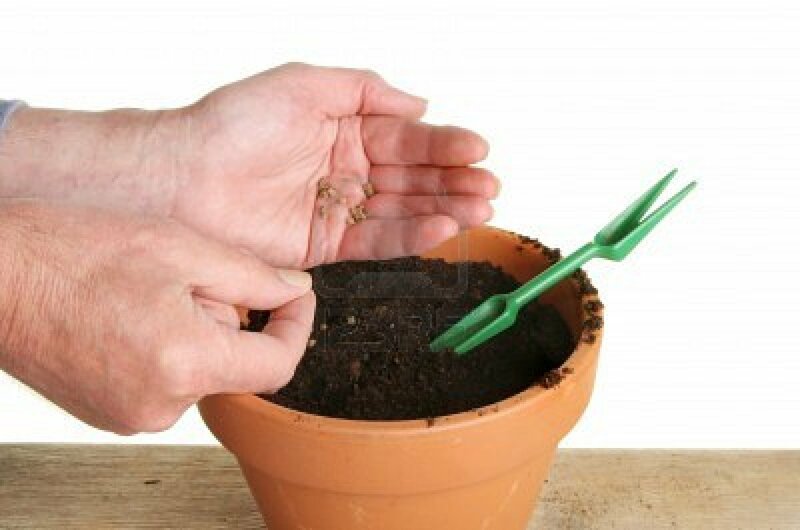 She helped him get a pot, soil and compost and he planted the seed. Every day, he would water it and watch to see if it had grown. After about three weeks, some of the other executives began to talk about their seeds and the plants that were beginning to grow. Jim kept checking his seed, but nothing ever grew.Three weeks, four weeks, five weeks went by, still nothing. By now, others were talking about their plants, but Jim didn’t have a plant and he felt like a failure. Six months went by – still nothing in Jim’s pot. He just knew he had killed his seed. Everyone else had trees and tall plants, but he had nothing. Jim didn’t say anything to his colleagues, however. He just kept watering and fertilizing the soil – he so wanted the seed to grow. A year finally went by and all the young executives of the company brought their plants to the CEO for inspection. Jim told his wife that he wasn’t going to take an empty pot. But she asked him to be honest about what happened. Be careful of what you plant now, It will determine what you will reap later. 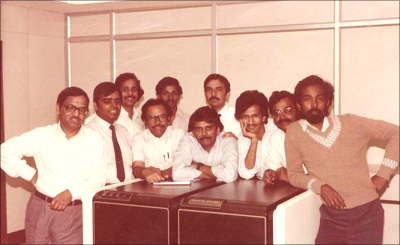 Sr.Digital Designer – @ Andheri (E) India #1 Digital Media Company. We are looking for a Sr. Digital Designer for our client which is India’s #1 Digital Agency providing end-to-end services of brand strategy, creative design, digital production (web and mobile applications), social marketing and media planning. Mail your applications to racheeta@netsyscon.net or call 09324460598. 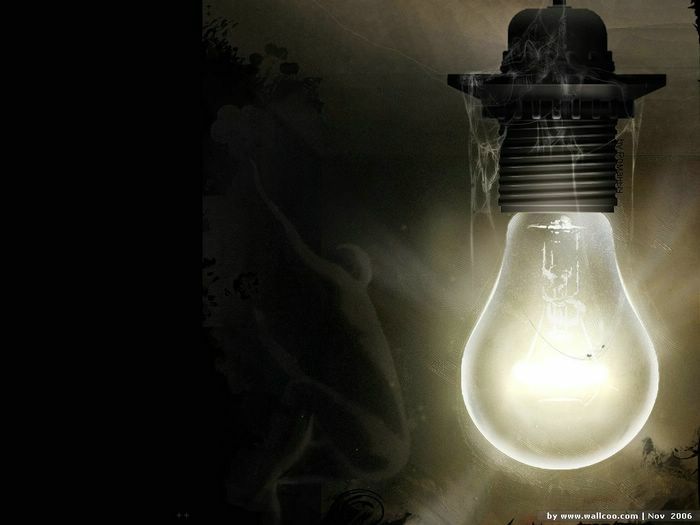 You need to be proficient in using softwares like Photoshop, Illustrator, CorelDraw and Flash prefereably. Familiarity and interest in social media is preferable. Able to handle the pressure : Strict deadlines to be respected. Excellent command of all MS Office tools.